There are 2 things I get excited blogging about: make-up and sunscreen. And today, we have a new product to review. 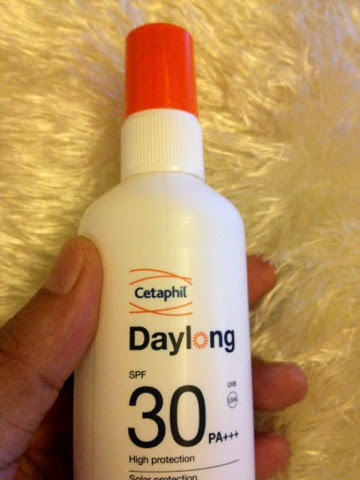 It's called, Daylong SPF 30 Face and Body Spray by Cetaphil. 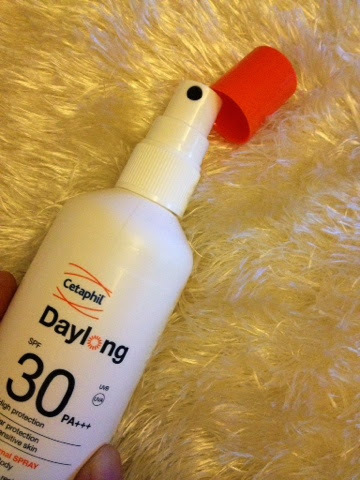 I've been using Daylong SPF for a week now and here's my beauty experience. 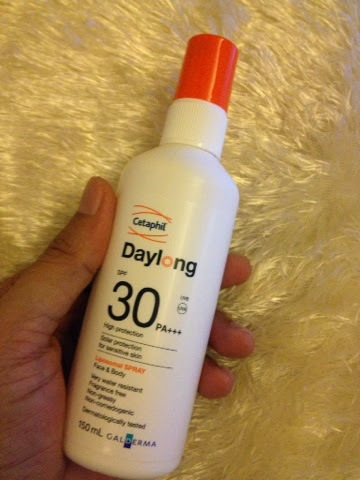 Overall, Daylong SPF 30 Face and Body Spray is a fierce product to incorporate in your daily beauty routine. I cannot super express the importance of using sunscreen everyday. 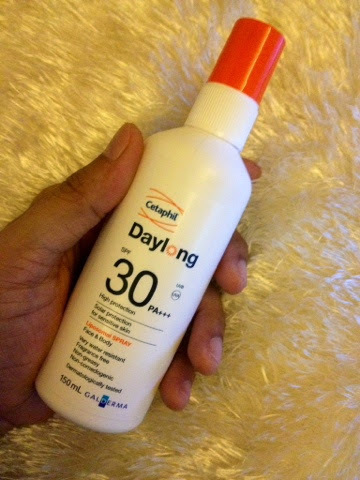 Daylong Spray Lotion is priced PHP1,295.00 for 150 ml. Made it Switzerland.